I hate Fantastic Chef's Unlimited Korean Barbecue! You read it right. I hate it. I hate that I made the right decision of taking my family to Malate to eat in here on a weekend because they are asking me to take them back. I hate that the restaurant is too far from home. 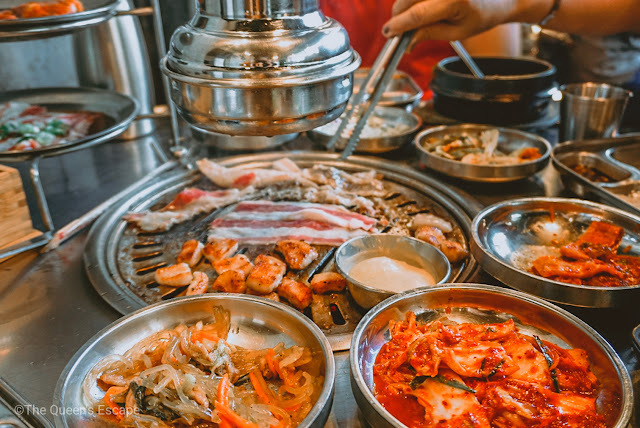 I had to travel for hours only to experience their authentic Korean food. I hate that their meat tastes so good that it haunts me. I hate that its smell lingers on my shirt and my mind. I hate that it's reasonably priced compared to other samgyupsal out there. 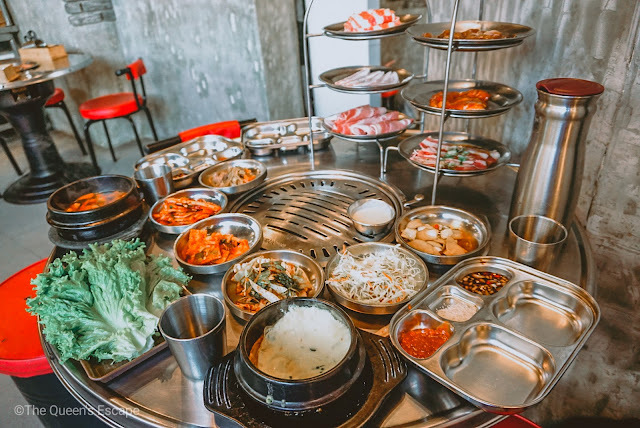 It's official: I have this love and hate relationship with Fantastic Chef's unlimited Korean barbecue. 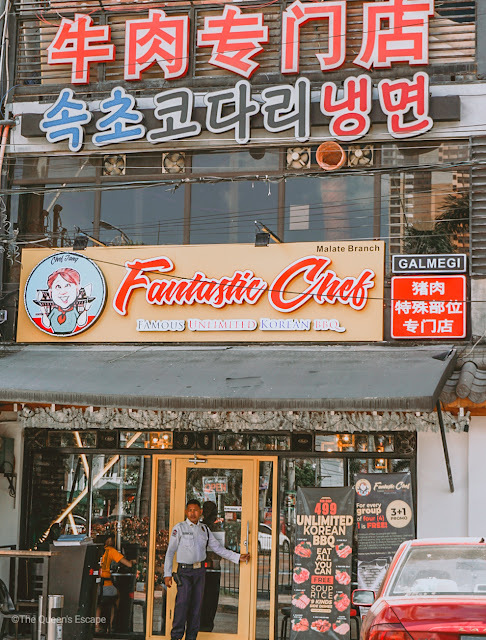 Fantastic Chef recently opened in the heart of Manila, Malate, last January 16, 2019. It is the sister company of Fantastic Baka, a Korean Restaurant located in Quezon City (Read about Fantastic Baka here: Why Fantastic Baka should be your favorite Korean Restaurant). 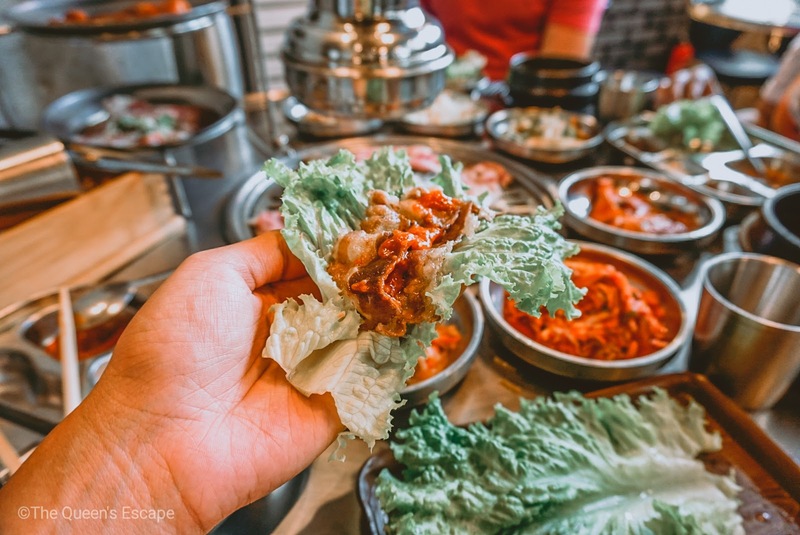 People have been frequently visiting the restaurant not just because of the Korean Barbecue hype but due to the fresh and premium meat, and of course, the authentic side dish that they offer. 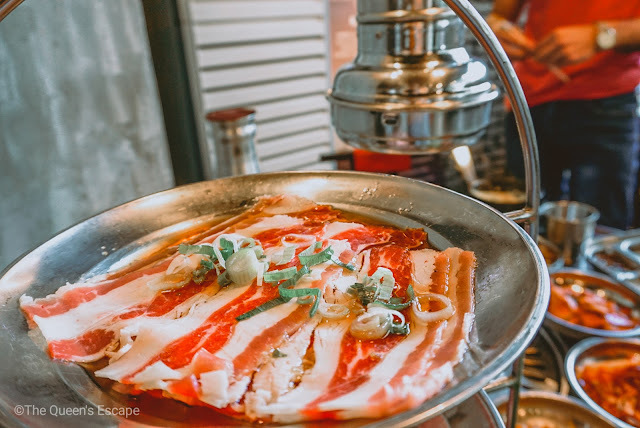 The menu of these Korean restaurants are carefully crafted and planned by a fantastic Michelin 3-starred restaurant chef herself, Chef Jang Jungyun to give the customers the best Korean Barbecue experience. 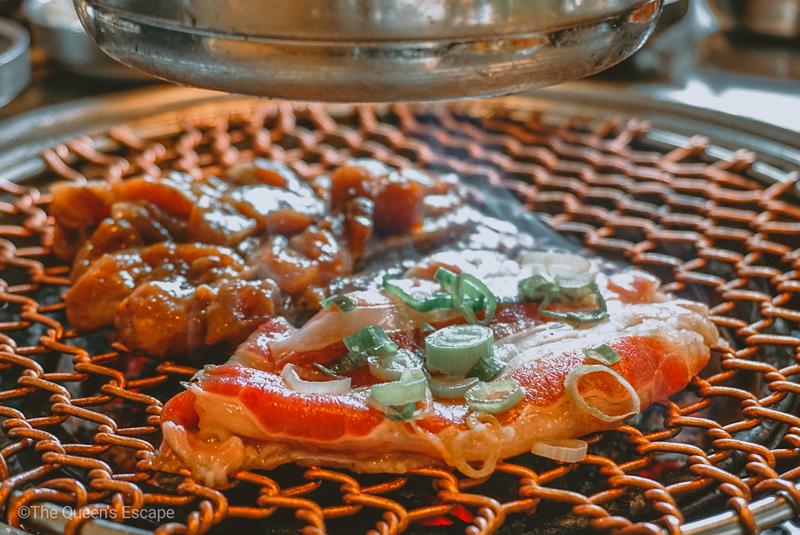 I personally love the vibe and ambiance of the restaurant (not to mention the utterly inviting smell of the meat being grilled - the soul of Korean Barbecue!). All of their staff, from the security guard to the waiters and manager, are very hands-on to their customers. They are very approachable too! They greeted us with warm smiles upon our entrance and had us escorted to our table. They also assign a particular staff who will look over and attend to your needs and requests. There was no need to raise our hand to ask someone to come over. The staff assigned to us was just around the corner and he knew it if we need something. Every time we turn our heads, he's there to ask what is it that he can do for us. As for the food, we were initially served with the side dishes the moment we settled in our corner. After a while, they brought our first three meat selection that we grilled and gracefully devoured in no time. The best thing about it? There's cheese dip! Fantastic Chef offers unlimited Korean Barbecue for only Php 499.00. 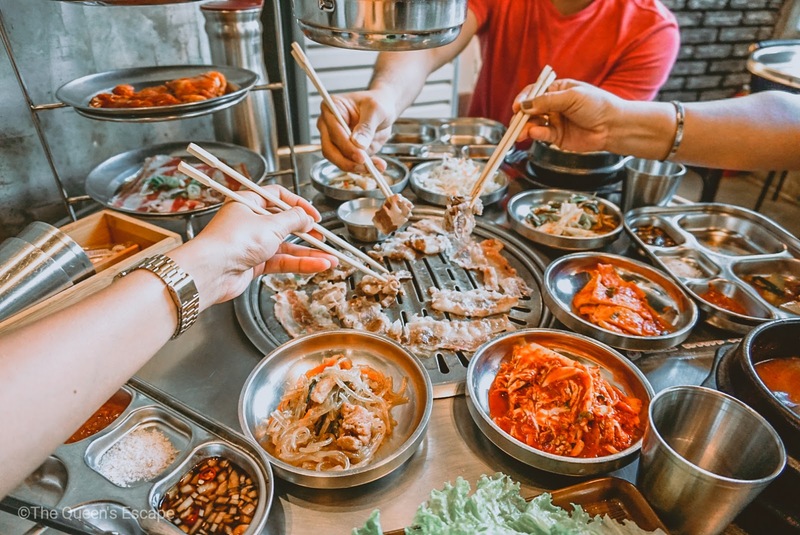 They serve various fresh and quality pork, beef and chicken meats including skirt, rack, jowls, seasoned pork neck, pork belly, thin pork belly, cheek, salted chicken ribs, spicy chicken ribs. This also includes unlimited soup and rice with 9 kinds of authentic Korean side dishes. You can also enjoy your Korean Barbecue in Fantastic Chef with bottles of their in-house Korean liquors and shots of some local spirits. And it's a drill! After filling your stomachs to your hearts' content with grilled meat, you can also enjoy sticks of their Korean ice cream for dessert! Try your best to finish all the good stuff most especially the meat as they charge Php 200.00 per head for left overs. Anyway, finishing your food off is also a good practice of sustainable dining. I also love how clean and well-maintained the place and facilities are. No insects, flies particularly, hanging around to ruin my appetite. The restaurant is also well lit and ventilated. The whole place is air-conditioned. Also, there's an exhaust hood for each table which keeps the smoke from getting everywhere. 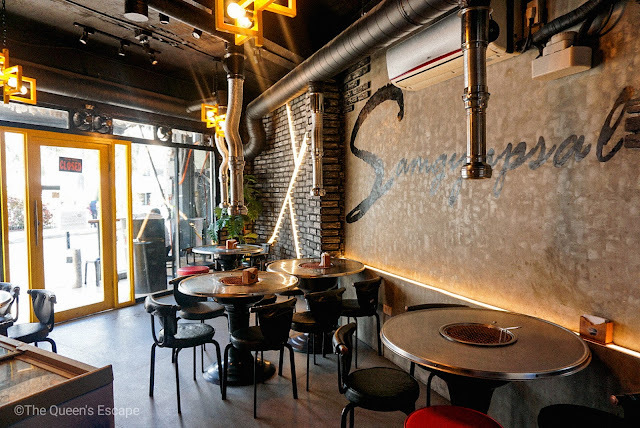 Further, grills worked well and the staff have the initiative to change the pans from time to time for us to enjoy good quality grilled meat. They also have different pans depending on the meat we are grilling. They approached us and told us about it. Fantastic Chef also has an a la carte menu for those who would not avail the unlimited promo. The following are the prices. 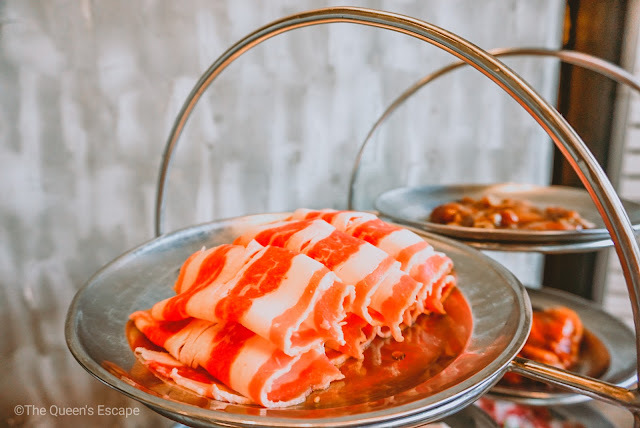 A Special pork barbecue set at 600g per table serving. You can choose up to 4 kinds of pork meat from 1 - 7. From February 1 to 28, 2019, they are offering their 4 + 1 promo. For every group of 4, three are considered paying guests while the fourth is free of charge. However, their conditions should be met. There should at least 4 people per table. If a group of six or seven guests comes in, only 1 of them will be free of any charges. Late comers in the group will not be entertained. Promo is effective on the aforementioned dates from 11:00 AM to 4:00 PM daily. Kids whose height are 3 feet and below are considered free. Those whose height will fall under 3-4 feet will be charged half the regular price. Those who are beyond 4 feet will be paying full. 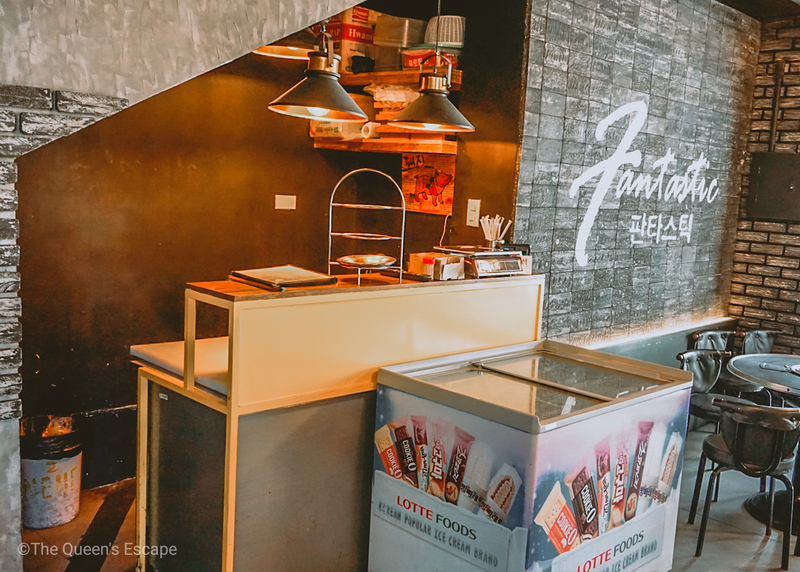 Fantastic Chef is located at Remedios Circle in Malate. Near Malate Police Sation and the fountain. 1. From Pasay rotunda, take a jeep bound for Divisoria. 2. Alight at Remedios St.
3. From the drop off point, cross the road and walk straight to Remedios Circle. It is a 5-minute walk from the drop off point. 2. Get off at Remedios. Over all, I love my Fantastic Chef experience and I hate that I can't go there any minute because it's far away from home. Anyway, have you tried Fantastic Chef yet? Tell us your experience! 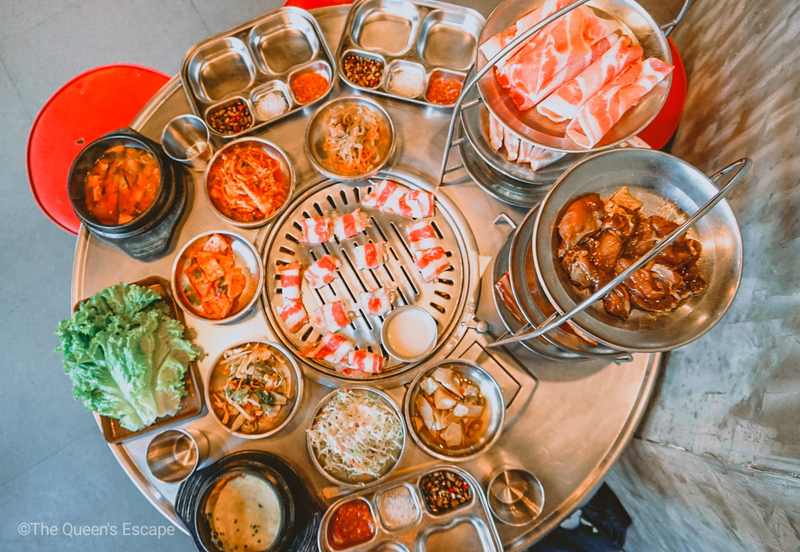 If not, it's about time to experience and have a taste of the best Korean Barbecue in the heart of Manila! I love you Queen Escape! I hate clickbait titles more.